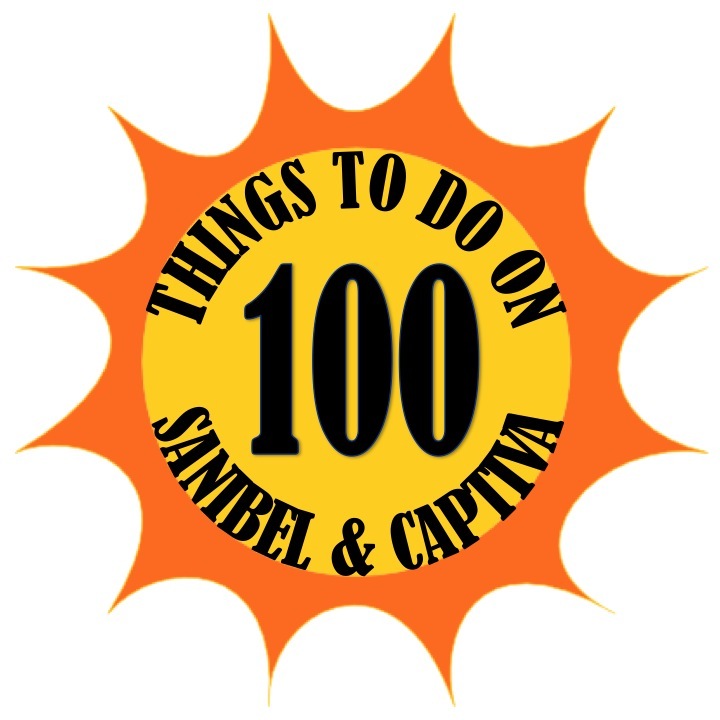 Day 7 of 100 Things to do on Sanibel & Captiva takes us to the Sanibel Grill. This restaurant has been a staple on Sanibel for as long as I can remember. 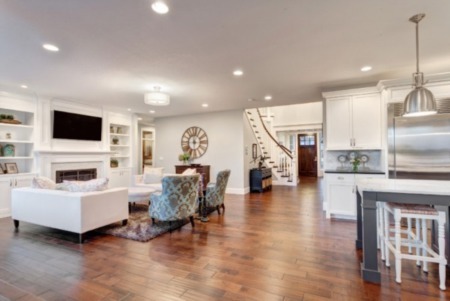 It is the perfect place to watch a game and grab a bite! The Sanibel Grill has a great menu with some bar favorities as well as some gourmet specialities. Not many bar/grills can pull off this fusion! It was a busy night, since the football playoffs were on, and we had to wait about 5 minutes for a table. 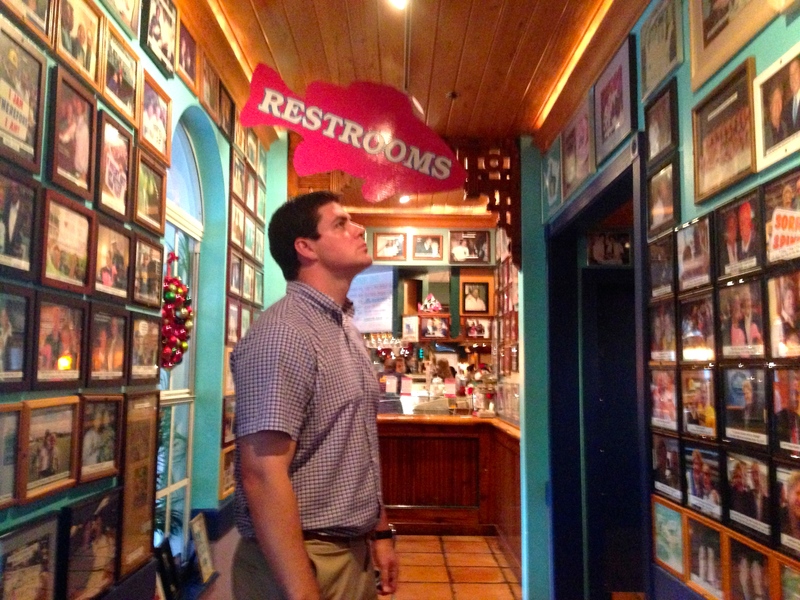 That gave us time to look around at all the photos of owner Matt Asen with celebrities covering the walls. Once we were seated we took a look at their menu. We ordered the Potstickers as an appetizer and I ordered the Popeye's Spinach Pizza and Brendan ordered the Chris Berman's All Pro Burger. 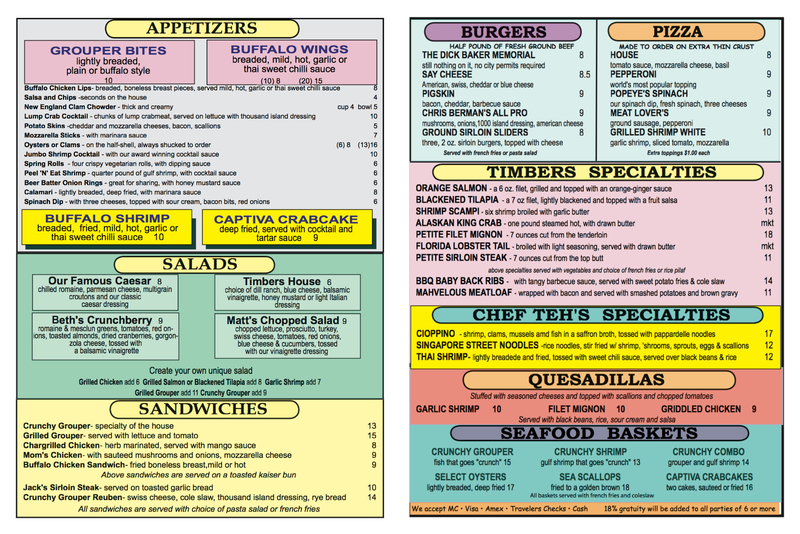 Click below to download the Sanibel Grill menu. It did not take long for our Potstickers to arrive. Neither Brendan nor I had every had the potstickers before from the Sanibel Grill, but we decided to give them a try. They had a delicious filling and a great sauce that went with it. We were very pleased we tried this appetizer and will definitely order again. After a great start to dinner, we had some time to watch some football on the many screens around the restaurant before the main courses arrived. Not before long, our entrees arrived. I ordered the Popeye's Spinach Pizza which I normally eat when I go to the Sanibel Grill because I love it so much. 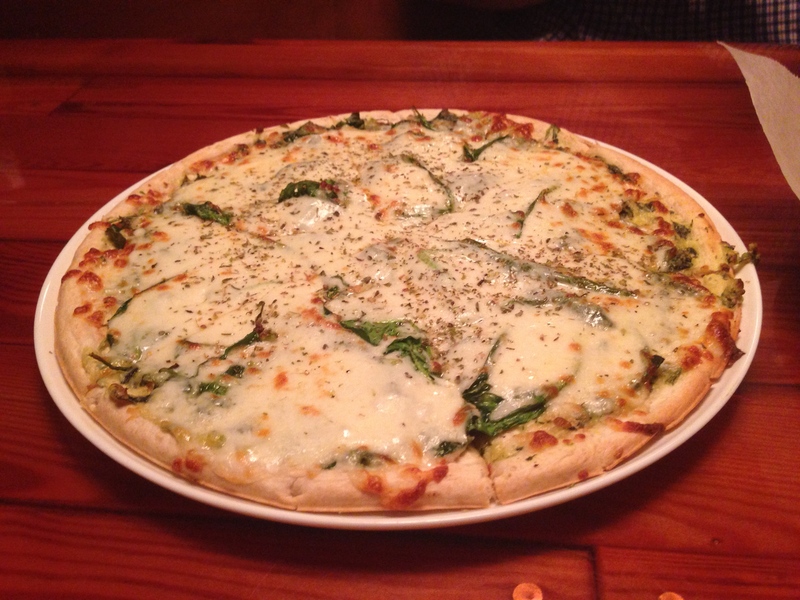 It is similar to a white pizza, but what makes it better is that they put their delicious Spinach Dip on the pizza then load it with cheese. I don't know why more restaurants don't put spinach dip on pizza. As usual, the Popeye's Pizza was AMAZING! I will probably continue to order it and you should too! Now Brendan ordered something he had never had before at the Sanibel Grill, Chris Berman's All Pro Burger, and he was glad he did. Let me rephrase that, WE were glad he ordered it because he let me have a few bites, and it was great! It was smothered in grilled onions, grilled mushrooms, 1000 island dressing, and cheese; all of my favorite things! This was easily one of the best burgers I have had on the island. Definitely order this burger named for ESPN Sportscaster and Captiva resident, Chris Berman! Brendan and I left the Sanibel Grill and said to ourselves "Wow, that was a great meal" and it truly was. I feel like I always leave there overwhelmed because you don't go into a bar like that and expect the food to be as good as it is. So if you are out on Sanibel and want to watch a game and even get an exceptional mean, you have to go to the Sanibel Grill! For more information be sure to check out the Sanibel Grill website as well as the Sanibel Grill Facebook page.